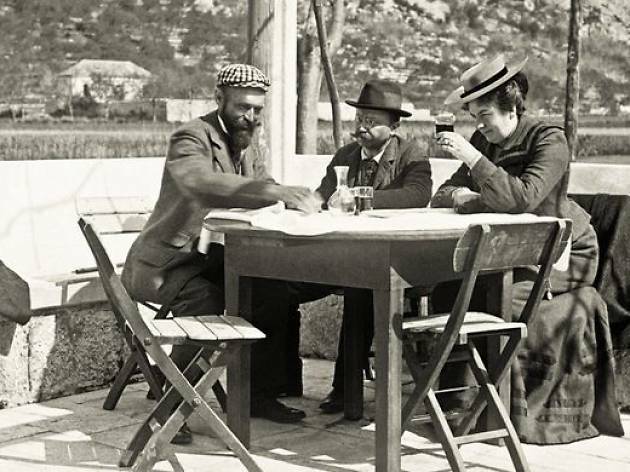 Between 1897 and 1914, Austrian jurist and famed photographer Karl Kaser visited Croatia's coast, returning many times to take pictures of cities like Opatija, Rijeka, Dubrovnik and Kotor. His considered photographs depict a beautiful bygone era, offering a window into the past and into the lives of those who lived there. This particular exhibition shows just a small part of his 450 photograph legacy.